Sometimes I just want a simple outline that I can print to use as the starting point for an art project. This thought was the inspiration behind the Christmas Tree Outlines printable that I have created and am making available to you. Sometimes something simple is all you need to provide the base for a wonderful project! 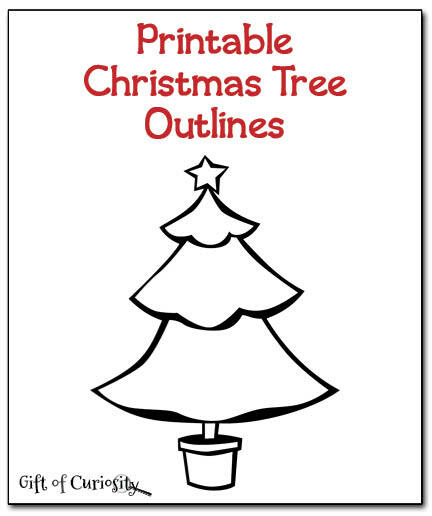 My Christmas Tree Outlines printable contains black and white outlines of four different styles of Christmas tree. Print them out and then use them however you feel inspired to do so! 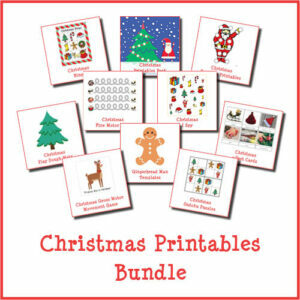 They can be used for coloring, painting, decorating, glueing, cutting, and more! 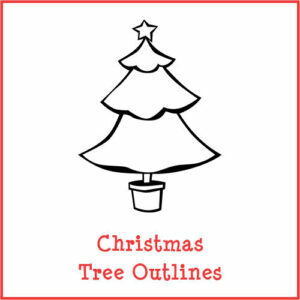 Want a copy of my Christmas Tree Outlines?